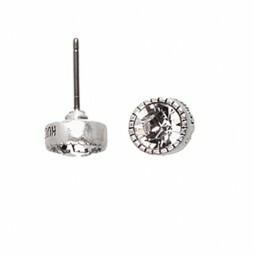 A striking pair of earrings from British jewellery designers Hot Tomato. Inspired by the moon and stars. 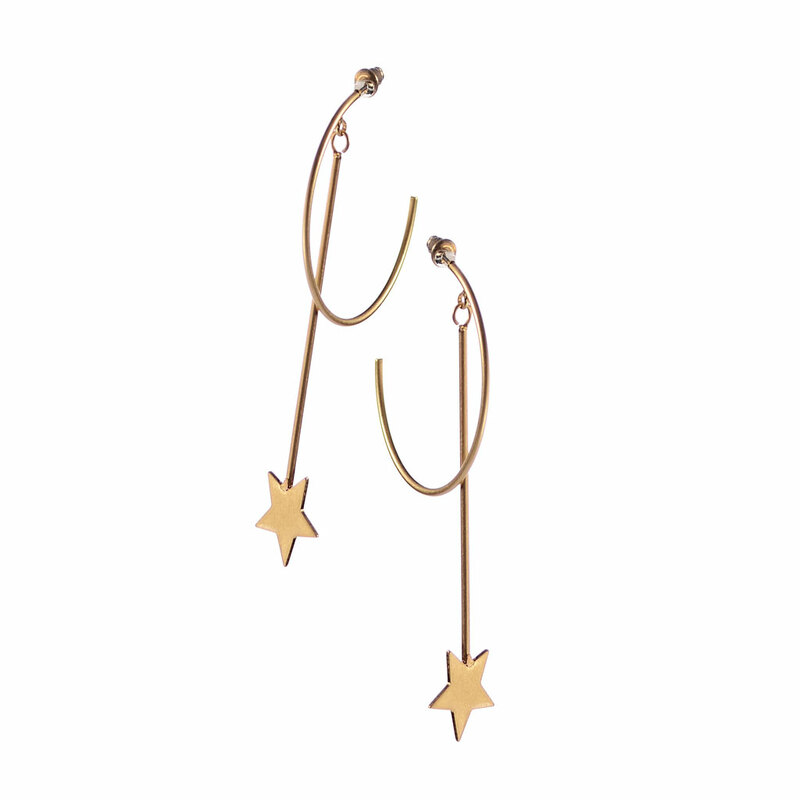 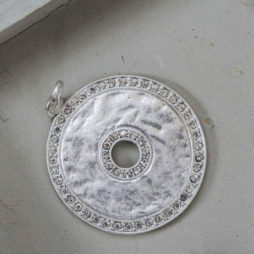 Measurements: 4cm hoop, drop length of the falling star: 7cm. 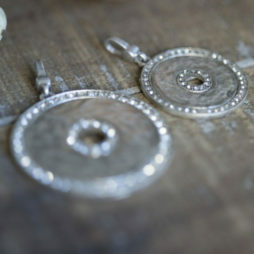 Gifts £0 To £20, Hot Tomato, Hot Tomato Earrings, Earrings, New Arrivals. 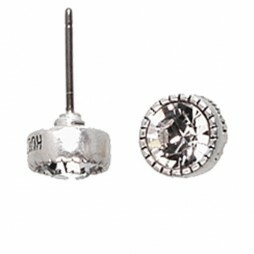 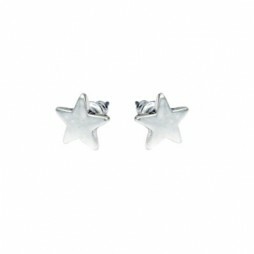 Hultquist Jewellery Silver Plated Star Stud Constellation Earrings suitable for everyday.